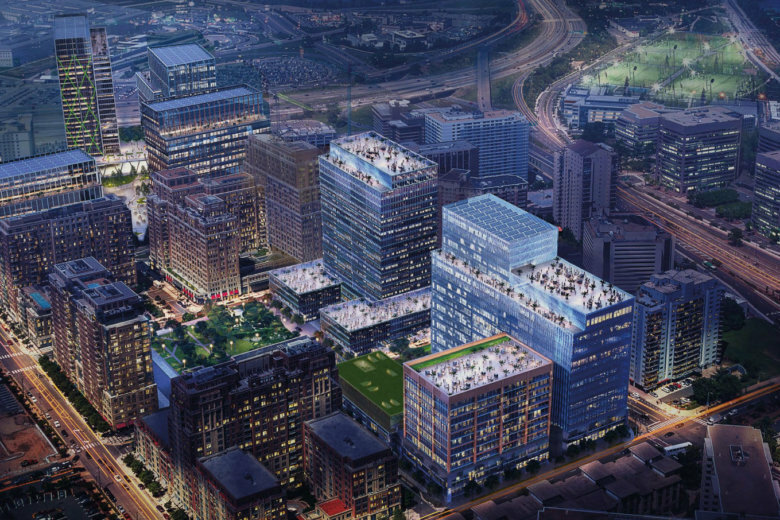 Should Washington expect a dramatic acceleration in home price appreciation once Amazon starts marching its army of HQ2 employees into Northern Virginia? 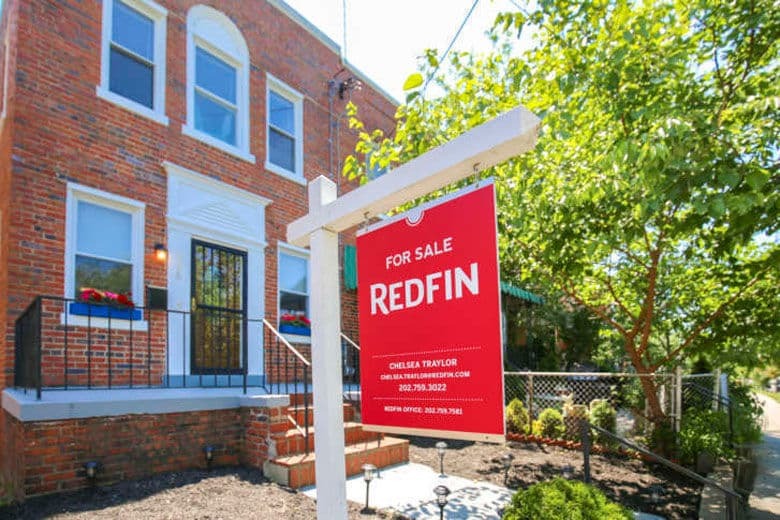 The median price of a house or condo that sold in the Washington metro region in June was $471,000, an all-time high, and up 3.5 percent from June of last year. 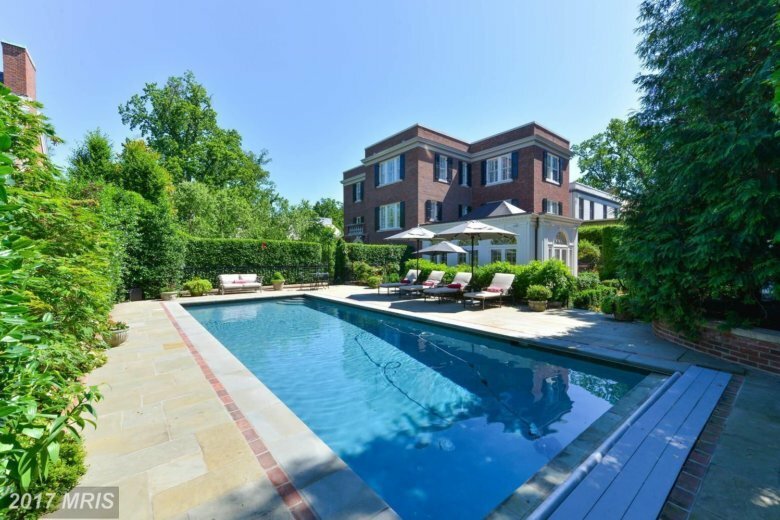 The median price of homes that sold in the Washington metro in May reached the highest level in a decade, and despite continued low inventory, sales were also the highest for a May in 10 years. 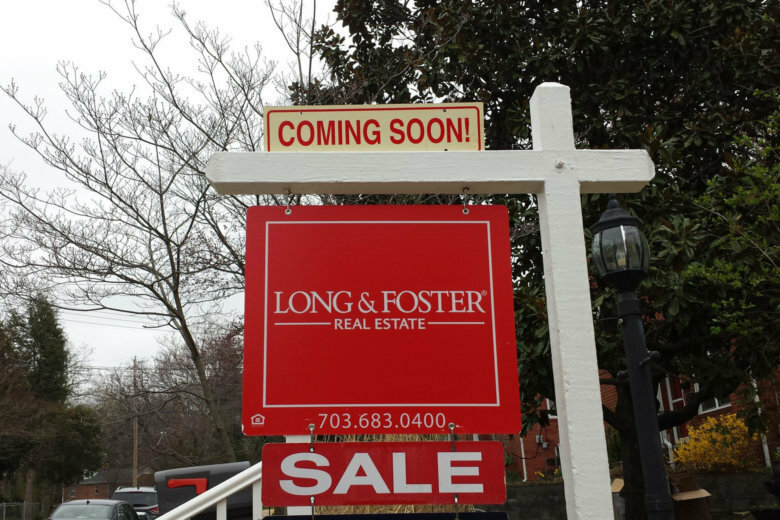 It’s been a long time since potential homebuyers in the D.C. market have had to be prepared to act as quickly as they do now, with condos and houses selling at the fastest pace in a decade. 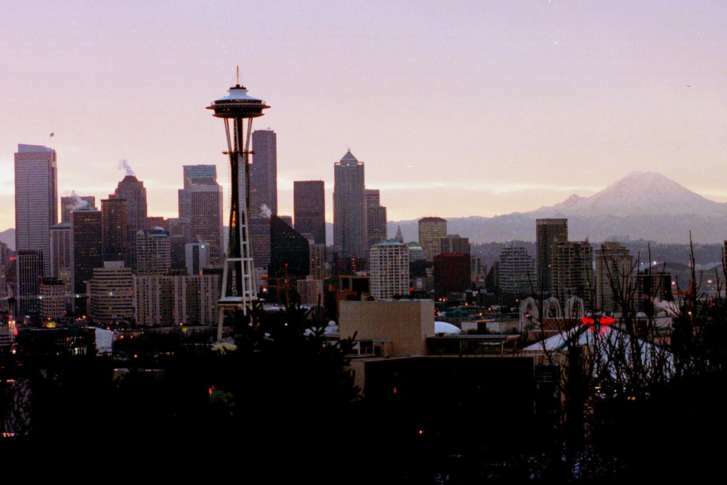 Seven-figure home listings in the Washington market are increasingly common, representing 12.84 percent of all listings in February, but sales of million-dollar-plus listings have slowed. 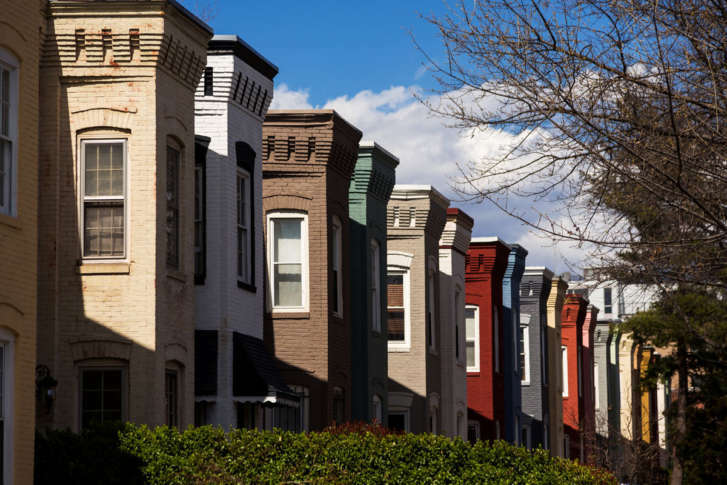 The D.C. area’s extremely lean number of houses for sale got a boost in February, with new listings jumping 25.4 percent, boosting total active listings by 5.5 percent. 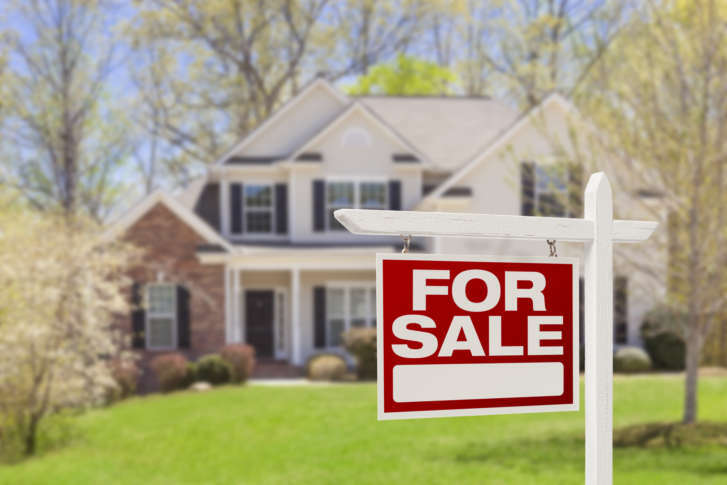 The National Association of Realtors dug into its records, and says, in 1979, the median selling price of a single-family home nationwide was $55,700. Nationally, it is now $255,600. The region’s supply of homes on the market represents just one month of sales at the current pace. 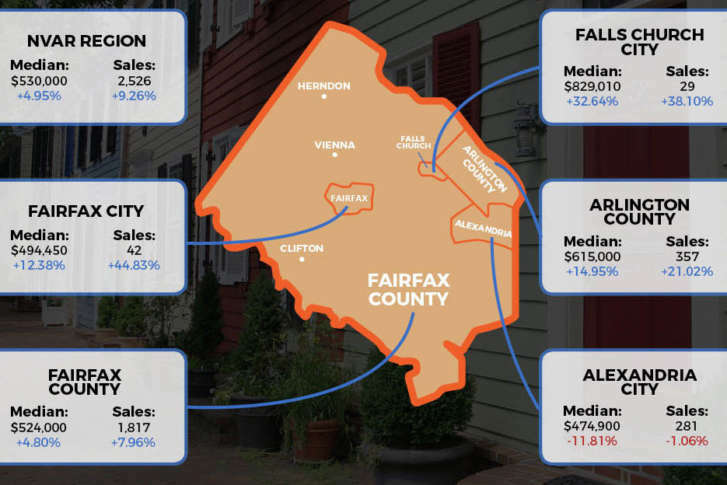 Despite that, the number of homes sold in Northern Virginia’s inner suburbs rose in May compared to one year earlier. 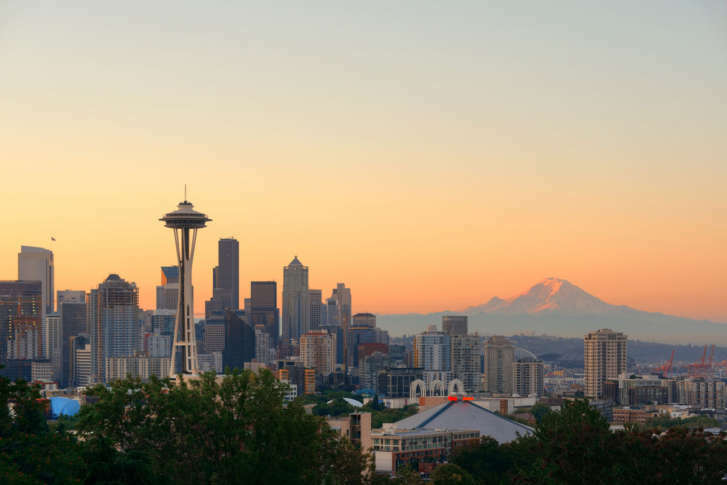 Home price appreciation remains healthy in the Washington metro market but it pales in comparison to Seattle, in the other Washington. 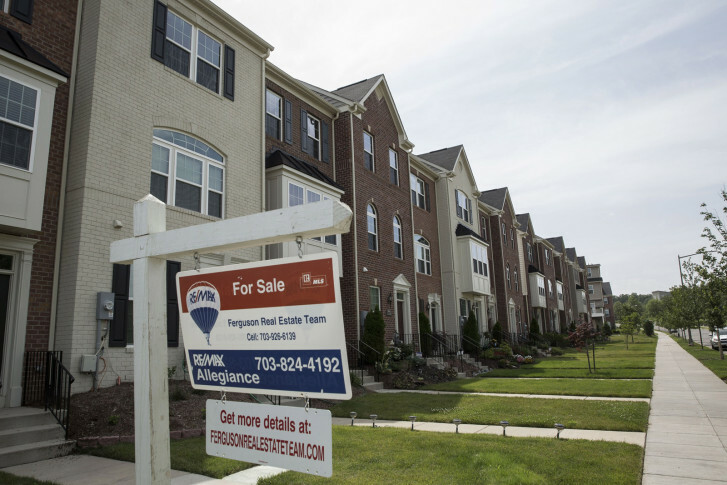 The median price of a house or a condo sold in the Mt. 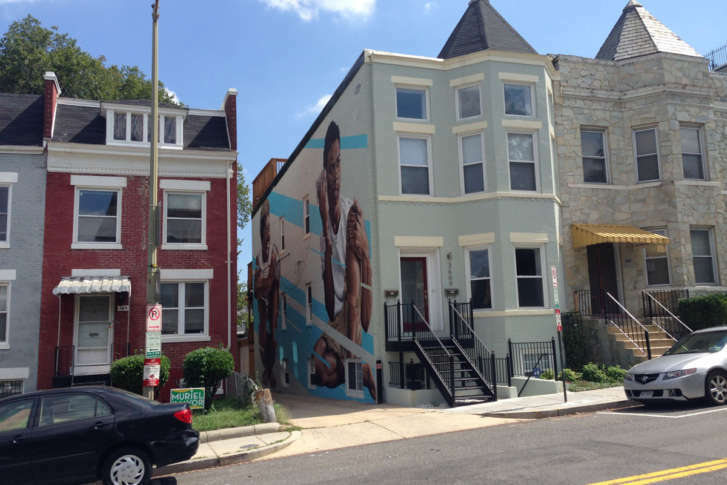 Pleasant-Columbia Heights neighborhood, once one of Northwest D.C.’s most affordable, is now $703,000. 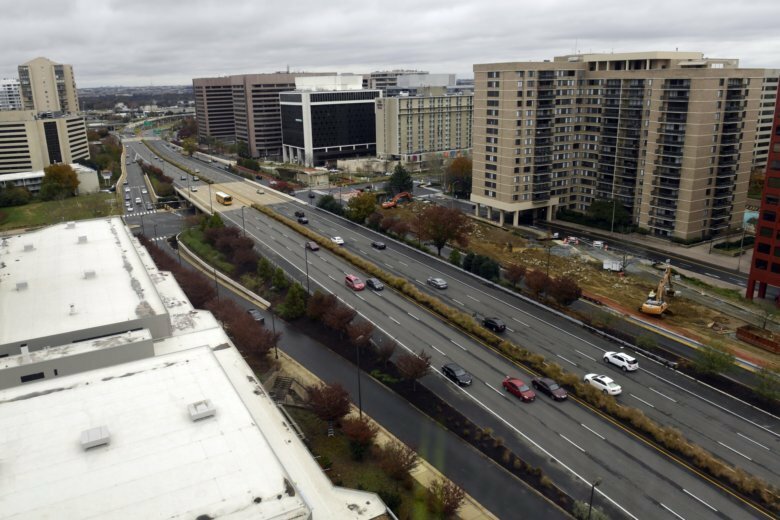 The median sale price of a house or condo in the D.C. area hit the highest level in a decade. But the number of new listings and overall sales are down. 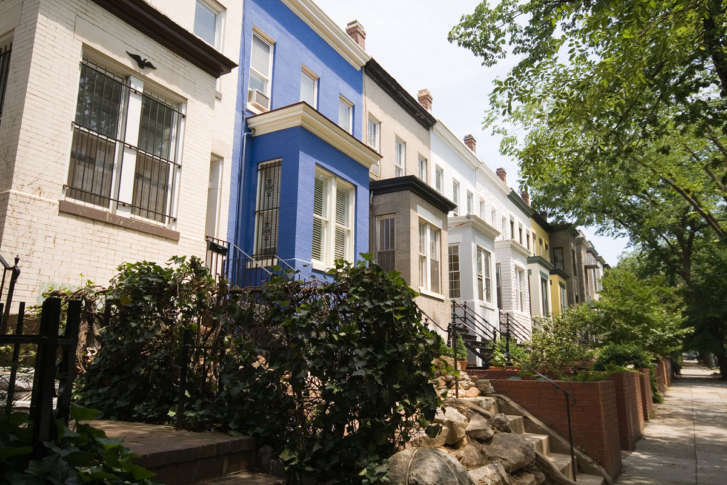 D.C. homeowners who bought a house 25 years ago and still own it have done better, appreciation-wise, than anywhere else in the country, according to new figures. U.S. home prices rose at the fastest pace in 31 months in February, although price gains in D.C. still trail other big cities.